According to JLL, CEE's real estate investment transactional volume for 2018 was in excess of €13.23 billion and recorded an 11% increase over 2017 (€11.92 billion). JLL has registered continued appetite from investors for the full range of assets across the entire region. 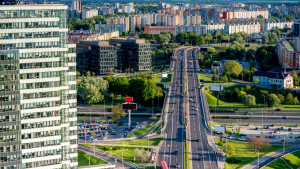 Poland smashed its previous record volume set in 2006 (€5.05 billion) with a spectacular €7.2 billion traded, and secured a massive regional share of 54%. Poland was followed by the Czech Republic (€2.51 billion - 19% share), Hungary (€1.85 billion - 14%), Romania (€900 million - 7%) and Slovakia (€820 million - 6%). 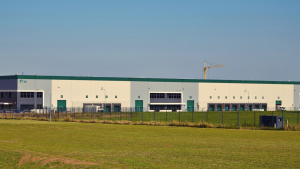 Prologis has completed construction of two new speculative facilities totalling 25,300 square meters at Prologis Park Bratislava. 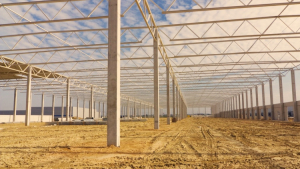 The developments include 9,800 square meters in Building 14, of which 2,700 square meters are pre-leased to Electronic Star, an e-commerce retailer and 2,900 square meters to Blitshtein Trading, a food distributor serving major CEE markets, in addition to 15,500 square meters in Building 20. 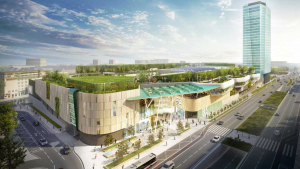 HB Reavis has received a syndicated loan of €175 million for the construction of the Nivy Station project in Bratislava. The loan is processed through a bank consortium of UniCredit Bank, Tatra banka, ČSOB and HYPO-BANK Burgenland, the transaction agent is UniCredit Bank. HB Reavis utilised the first part of the loan in December of 2018. 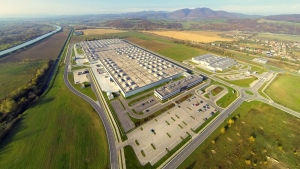 Fund management company Redside has closed the largest industrial transaction of 2018 in Slovakia by purchasing Trencin Industrial Park for a sum close to €90 million. 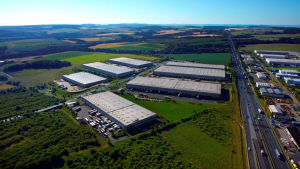 With this acquisition, Redside enters the Slovak industrial real estate market. 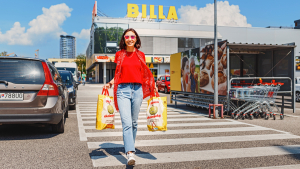 Tatra Asset Management (TAM) has acquired a portfolio of nine regional retail parks in Slovakia. The seller, which was represented by CBRE, is KLM Real Estate (KLMre). The transaction also includes the pre-emptive right for other retail parks that the developer is currently preparing. 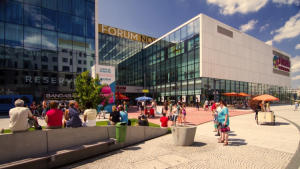 The EBRD and Revetas, a specialist real estate investment advisor focusing on Central and Eastern Europe (CEE), are joining forces for the acquisition and development of a portfolio of prime business properties in the region. 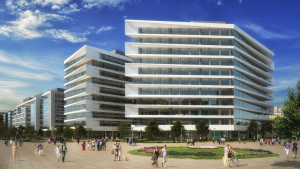 The EBRD is investing €28.6 million in Project Keystone, a portfolio of premium real estate assets located across CEE representing a total gross leasable area of over 173,000 sqm. The total asset value, including gross development value, exceeds €450 million. 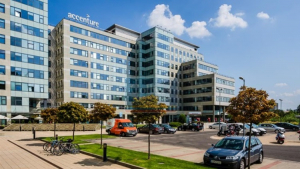 The Czecho-Slovak High Yield Fund managed by investment bank Wood & Company has bought the BBC5 business centre in Bratislava from Heitman Real Estate Fund. This is the second deal closed between the two companies this year, following the acquisition of Aupark Tower.